First day at school! Save that memory forever! 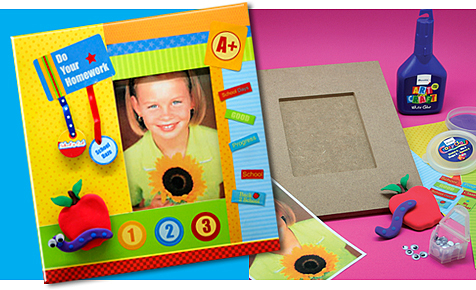 Create this stunning frame for your little one’s picture.